Building Highlights: ﻿﻿﻿﻿ "Jervis Court" complex. Robson and Jervis Street corner in the Westend. Close to everything! Great location. Good value! Hurry and don't miss this one. Rare find! House-like, fabulous and elegant. 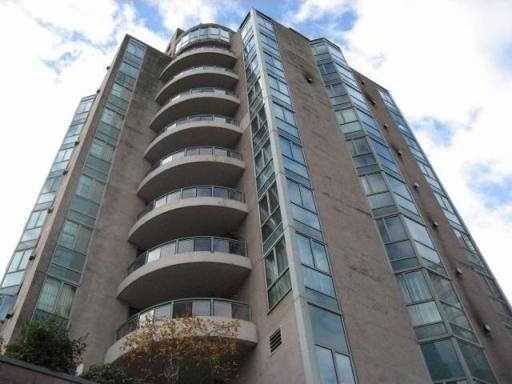 Walk to waterfront, shopping, restaurants and Stanley Park. Other notes: Easy to show. Won't last!